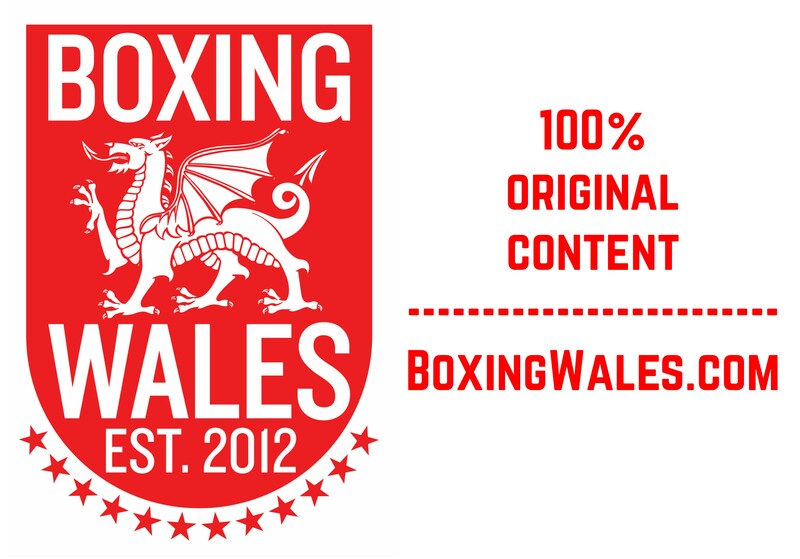 All around the world, Welshmen have weighed in for one of the busiest weekends of boxing in our principality for a long while. 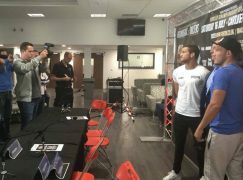 In the most important contest of the weekend, Swansea’s Enzo Maccarinelli (38-6, 30KO) weighed in for his WBA world light-heavyweight title challenge to champion Juergen Braehmer (42-2, 31KO) in Rostock, Germany. Maccarinelli, who once held a WBO world title up at cruiserweight, weighed in at 12st 6lbs and could make history by becoming the first Welshman to win official world titles in two weight categories. Braehmer also weighed 12st 6lbs, 1lb inside the light-heavyweight limit. The 33-year-old Welshman said, “It’s not only a massive night for me, but for Welsh sport as well. 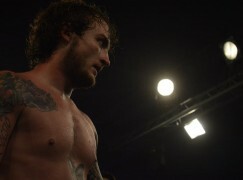 I can punch my way into the history books and become the nation’s first ever two weight world champion and to do it in Braehmer’s back yard would be an amazing achievement,” “It’s not going to be an easy night by any means. Braehmer’s a tough operator and a quality champion, but I’ve got a better chance than most people of beating him. The crowd will be hostile, but that’s going to work in my favour. The more they jeer me the more I’ll rise to the occasion.” On the undercard, Welsh welterweight champion Lewis Rees (9-0, 5KO) has moved down a division and weighed in his career lightest, 10st 1lbs. The ‘Rhondda Boy’ will take on durable Frenchman Renald Garrido (11-7, 2KO) over eight rounds. Fellow Gary Lockett trained boxer, Liam Williams (8-0-1, 3KO) has his second fight down at light-middleweight against Yuri Pompilio (5-8-2). The 21-year-old Welshman weighed in 11st 1lbs for his third scheduled eight round contest. The fights from Germany will be shown live and exclusive in the UK live from 7pm on Saturday evening by tuning into BoxNation, the Channel of Champions on Sky Ch.437 (HD490)/Virgin Ch.546. Barry boy Andrew Selby, currently the best flyweight in world amateur boxing, will rematch Azerbaijan’s Elvin Mamishzada in the quarter-finals of the season of the World Series of Boxing (WSB). Both weighed under the limit and face each other for the first time since Selby won a Split Decision in the semi-final of the European Championships in June. In the WSB, Selby represents the Italia Thunder and tomorrow’s fixture against Azerbaijan Baku Fires can be watched on www.aibaboxingtv.com Former European and IBO champion Jason Cook (30-5, 16KO) weighed in at 10st 9lbs for his second crack at the Prizefighter tournament this weekend in London. Today, Cook weighed 10st 9lbs and he will face Johnny Coyle (3-0-1, 2KO) in his first contest. If victorious, Cook will face the winner of Sam Eggington and Johnny Garton. The quick-fire format requires boxers to fight three contests in one night, each consisting of three rounds. Prizefighter Welterweights IV will be broadcast live on Sky Sports. 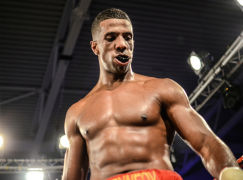 Unfortunately, Bradley Pryce‘s (35-16, 19KO) eliminator for the right to contest for his old Commonwealth light-middleweight title has been cancelled after King Davidson (18-1, 12KO) has withdrawn with an injury. 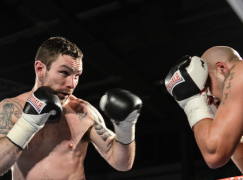 Pryce accepted the fight on late notice but this morning, he was informed that WBO International champion Davidson withdrew from the Steve Woods promoted show in Manchester.